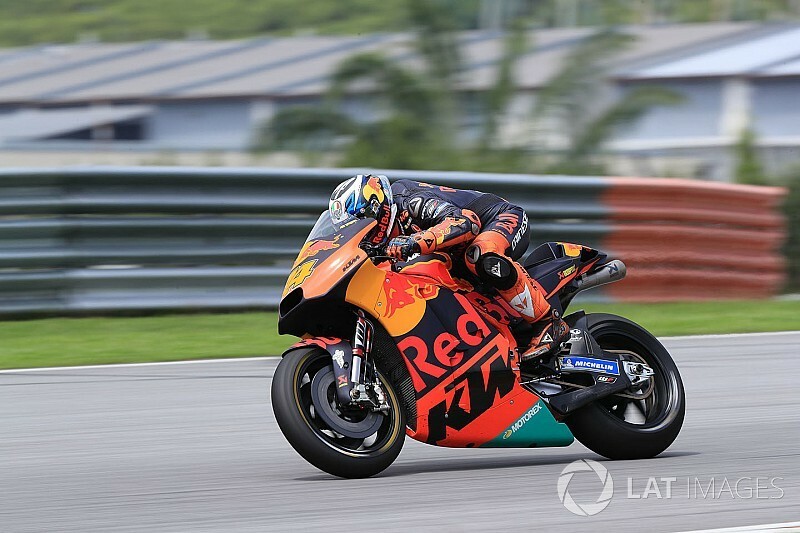 KTM rider Pol Espargaro feels "lucky" to have avoided a serious injury following a crash on Day 2 of the Sepang MotoGP pre-season test, which saw him hit the wall at over 250 km/h. 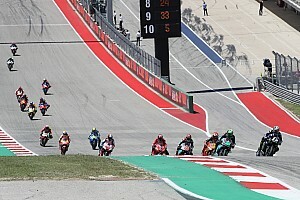 The Spaniard locked up while entering Turn 4 and fell from his bike. He hit the wall on the outside of the straight before rolling several times and ending up in the gravel. 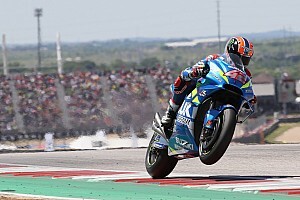 Espargaro had x-ray tests in both the track clinic and in Kuala Lumpur and, while nothing was found to be broken, the Spaniard opted not to ride on the final day of the test. "I feel lucky because I had a big crash yesterday," he said. "I had a big locking on the straight. Just when I touched the brake I made a big lock and I went into the outside wall. "It was really close, I hit with a speed more than 250 km/h and nothing really big happened and no broken bones or something like that. "It's just physical pain everywhere, especially in the feet because I did many flips in the front and in the back. "Honestly, I feel really lucky and even if today I cannot ride I feel lucky to be here and to be working." Espargaro revealed that he still has some pain, and will go for further check-ups after the test in Barcelona. In his absence, KTM test rider Mika Kallio took over Espargaro's testing duties for the final day of the test. Espargaro said he was grateful to have Kallio as a test rider, who he "trusts 100 percent". "I don't like that I cannot test the things that there is ready for the bike," he added. "Anyway, KTM did very good strategy test here in Sepang, Mika was here already to ride and he was riding together with Bradley [Smith] and me. 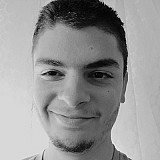 "He [Kallio] is really sensitive, he is riding with my bike, testing my things and I trust him 100 percent. "Honestly, I feel lucky because I'm healthy but also because I have good guys on the pitbox, working with my bike and checking what I couldn't so I am grateful for them." Espargaro had had a promising start to the three-day Sepang test, finishing 10th on the first day.